Black to move - 63....Bd8 (=) ?? 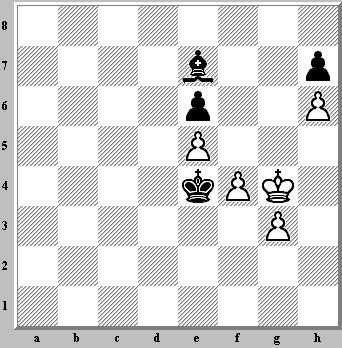 Joke: Black has a won position, offered draw, believing the position was drawn! !